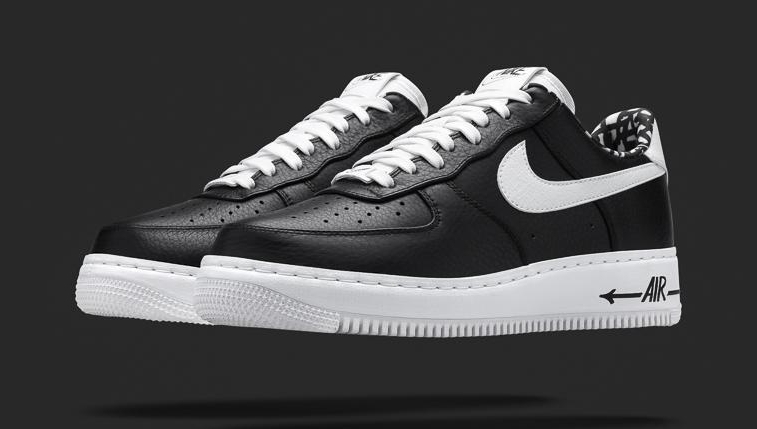 Haze x Nike Air Force 1 Releasing This Week! 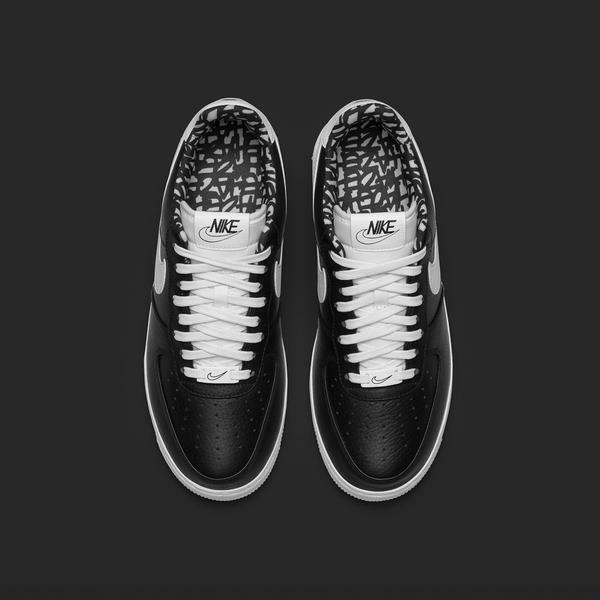 Available this Friday, Jan. 30 exclusively in NYC, and exclusively at NikeLab’s 21 Mercer location. 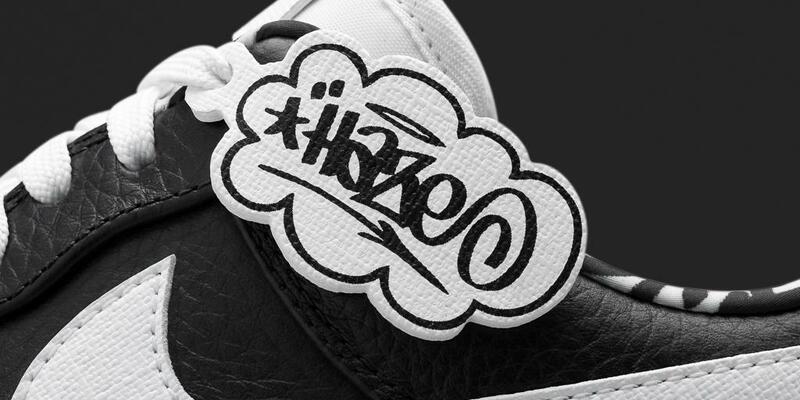 The tongue tag is drawn by Haze, as is the “Air” text on the midsole. 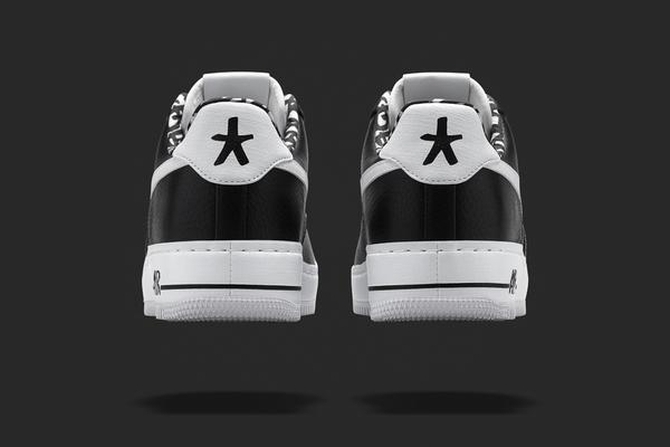 It also include’s a graphic insole and Haze’s asterisk looking mark on the back. This entry was posted on January 28, 2015 by ikeepsit100. It was filed under Sneaker Addict .